If you are not actively in MySudo, whether you are receiving a call from a fellow MySudo user or Non-MySudo user, your device will display the incoming call, in fullscreen. 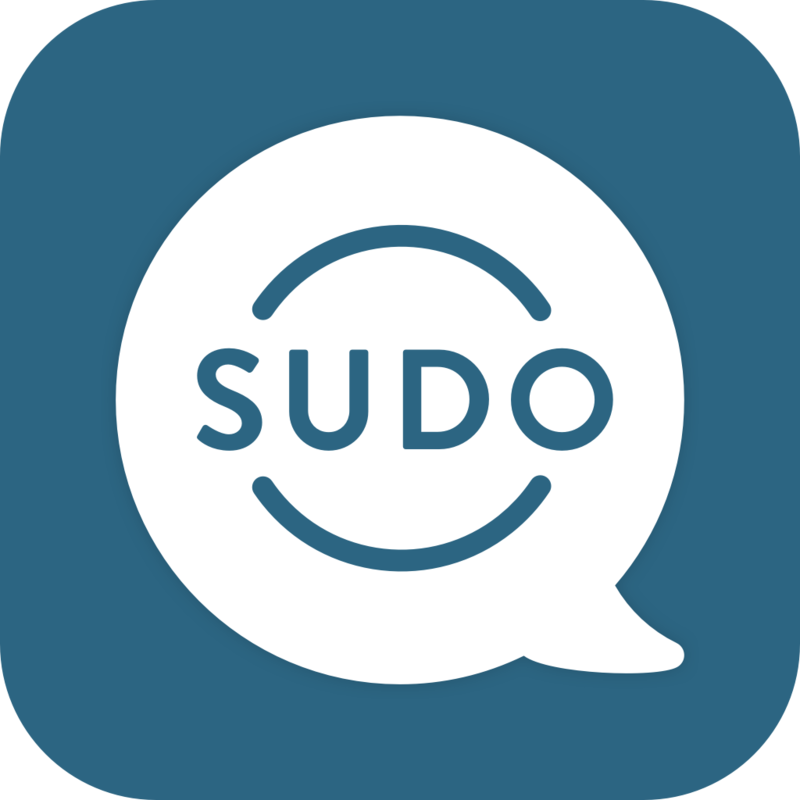 The Sudo identity's name that the incoming call is intended for, will appear next to the contact's name or phone number. If you are actively in MySudo, whether you are receiving a call from a fellow MySudo user or Non-MySudo user, your device will display the incoming call, in fullscreen. The Sudo identity's name that the incoming call is intended for, will appear below the contact's name or phone number.